Chances of finding the child alive are bleak, officer says, but officials aren't yet calling the effort a recovery operation. 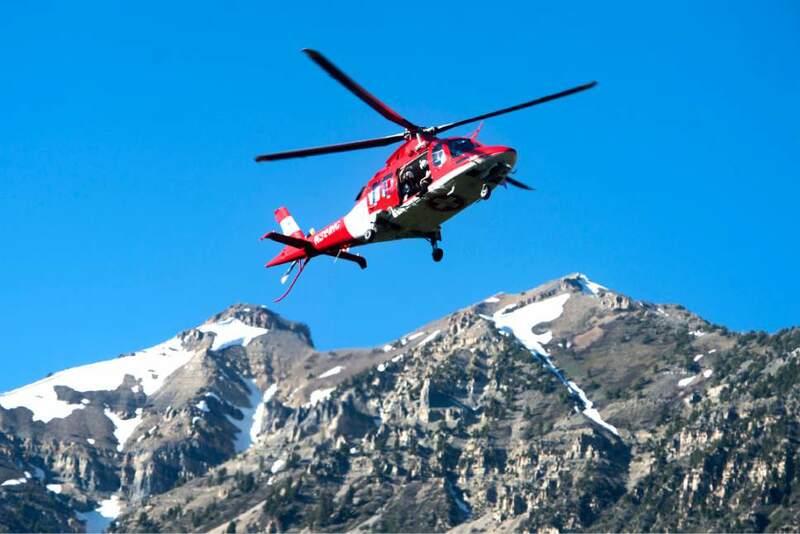 Rick Egan | The Salt Lake Tribune A helicopter searches for a 4-year-old girl in the Provo River near the mouth of Provo Canyon on Monday, May 29, 2017. Rick Egan | The Salt Lake Tribune Rescue workers search for a 4-year-old girl who was swept down the Provo River near the mouth of Provo Canyon, Monday, May 29, 2017. Rick Egan | The Salt Lake Tribune Rescue workers search for a 4-year-old girl who was swept down the Provo River near the mouth of Provo Canyon, Monday, May 29, 2017. 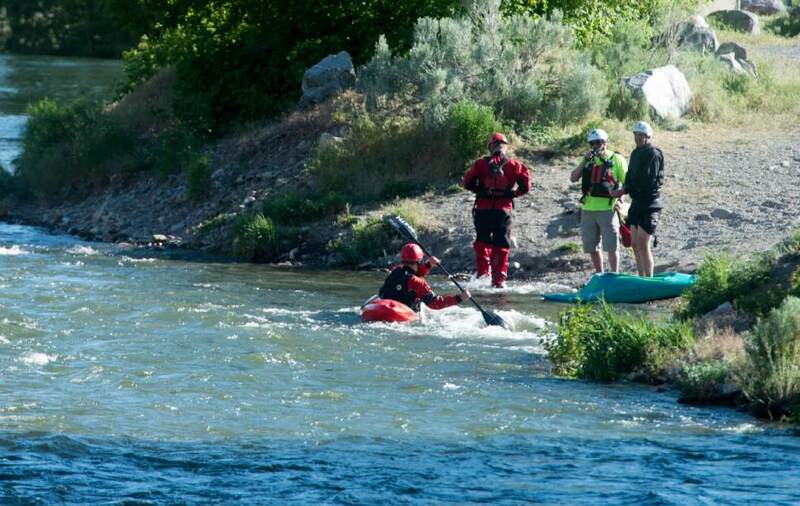 Rick Egan | The Salt Lake Tribune A volunteer kayak team helps in the search for a 4-year-old girl who was swept down the Provo River near the mouth of Provo Canyon, Monday, May 29, 2017. Rick Egan | The Salt Lake Tribune Volunteers and rescue workers search for a 4-year-old girl who was swept down the Provo River near the mouth of Provo Canyon, Monday, May 29, 2017. Rick Egan | The Salt Lake Tribune A volunteer in a kayack looks for a 4-year-old girl who was swept down the Provo River near the mouth of Provo Canyon, Monday, May 29, 2017. 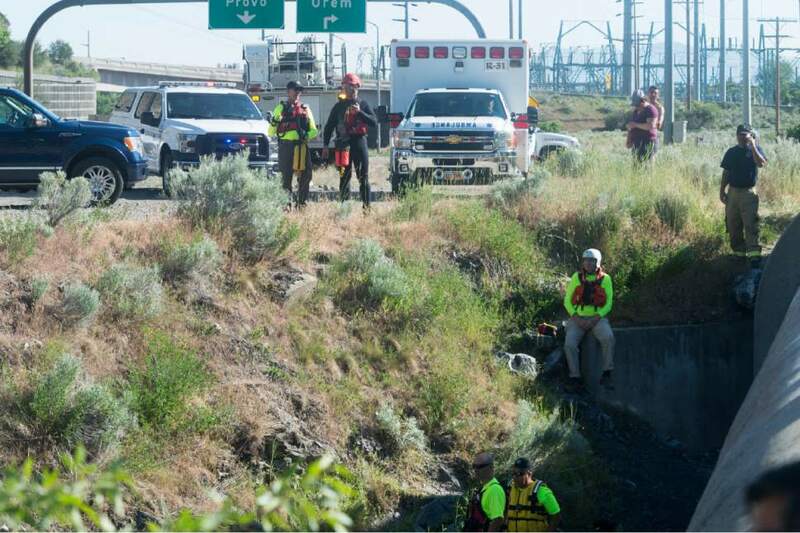 Rick Egan | The Salt Lake Tribune Rescue workers search for a 4-year-old girl who was swept down the Provo River near the mouth of Provo Canyon, Monday, May 29, 2017. 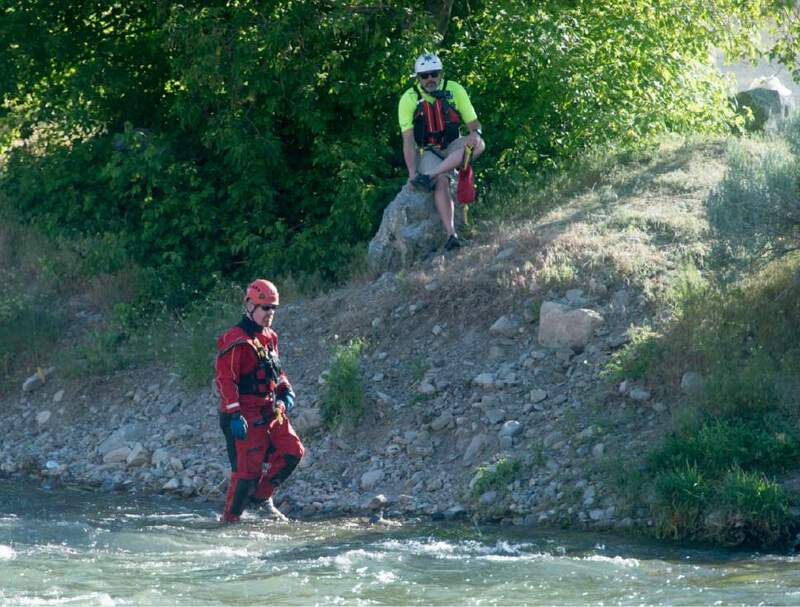 Rick Egan | The Salt Lake Tribune Provo firefighters and search and rescue workers scan the Provo River for a child and possibly an adult, who were swept down the river on Provo Canyon Monday, May 29, 2017. 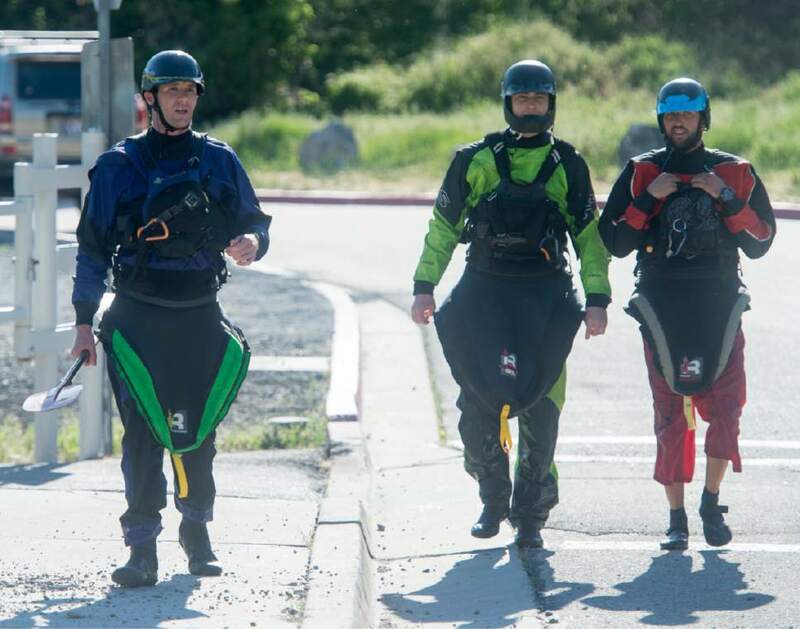 Rick Egan | The Salt Lake Tribune Search and rescue workers scan the Provo River for a child and possibly an adult, who were swept down the river in Provo Canyon on Monday, May 29, 2017. Rick Egan | The Salt Lake Tribune Rescue workers search for a 4-year-old girl who was swept down the Provo River near the mouth of Provo Canyon, Monday, May 29, 2017. 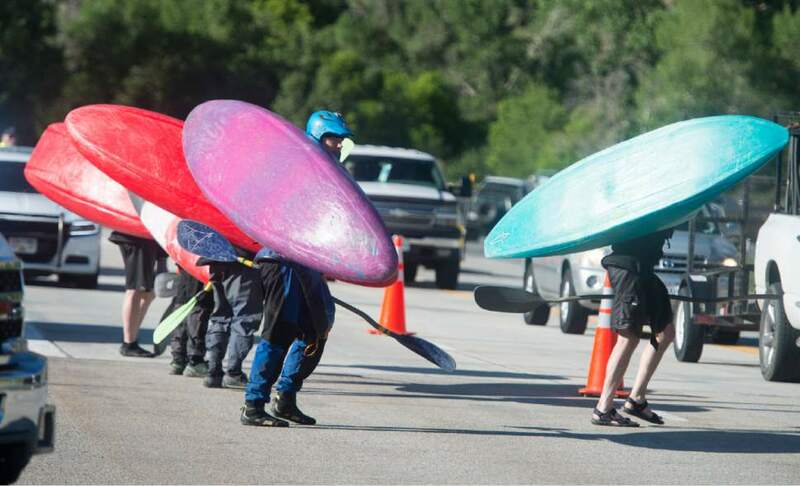 Rick Egan | The Salt Lake Tribune A volunteer kayak team helps in the search for a 4-year-old girl who was swept down the Provo River near the mouth of Provo Canyon, Monday, May 29, 2017. 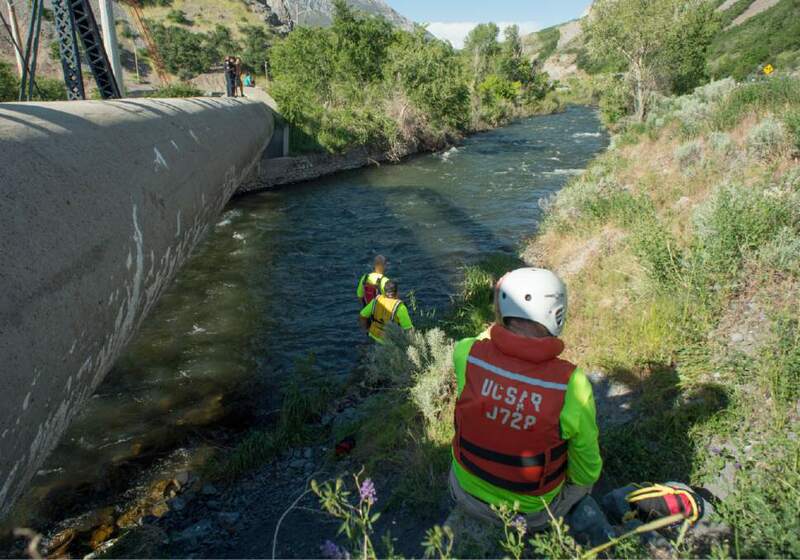 Orem • A 4-year-old girl remained missing in the Provo River on Monday night as a massive search effort was gradually scaled back. 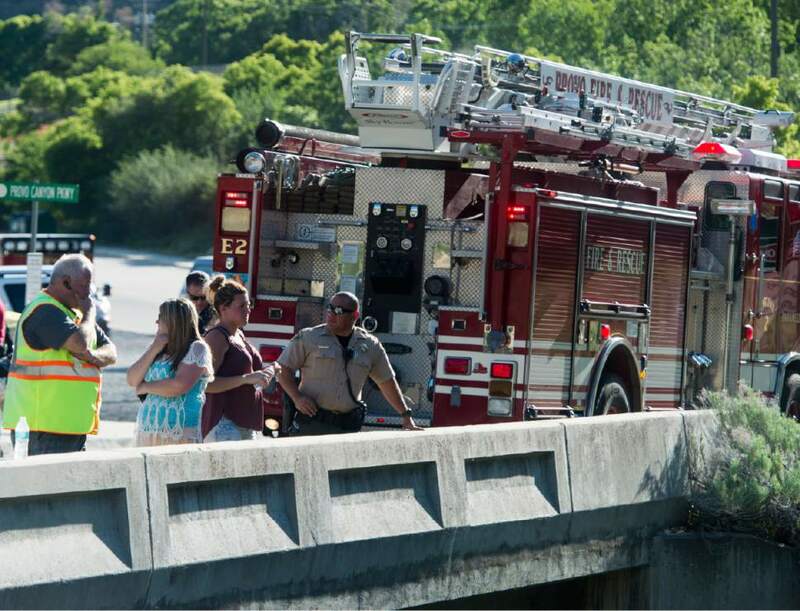 Meanwhile, the girl&apos;s mother and another man who jumped in the water after the child  both later pulled out miles downstream  died after lifesaving efforts on the riverbank and later at the hospital, Utah County Sheriff&apos;s Sgt. Spencer Cannon said. 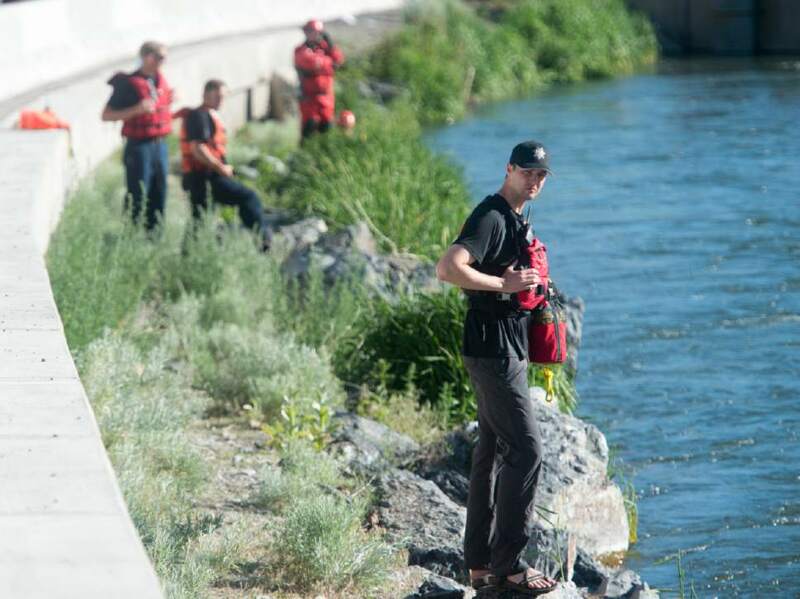 West Jordan resident Brenda DeDios, 34, the child&apos;s mother; and Sandy resident Sean Thayne, 30, died after being pulled from the water by rescuers and passersby just upstream from Mount Timpanogos Park at the Murdock Diversion Dam, Cannon said. The girl, London DeDios, apparently fell into the water near Bridal Veil Falls, about 3 miles upstream from the dam. Brenda DeDios and four other adults in the area went in after the girl, Cannon said. London DeDios, Brenda DeDios and Thayne were the three swept downstream. Cannon said the girl and her mother were standing on some rocks near a footbridge that crosses just in front of Bridal Veil Falls. It is unknown exactly how London DeDios fell in; authorities got a call for help at about 3:40 p.m. The girl was last seen about 150 yards downstream from the bridge. The narrow stretch of river near the falls currently has three-foot waves of raging whitewater. "Just looking at the river here, it scares the daylights out of me just thinking of being in it," Cannon said. He said the chances of finding the girl alive appeared bleak by Monday evening, though officials were not yet formally calling it a recovery operation. Trees and brush that overlap and grow into the river could easily trap a person floating downstream. The search involved as many as 150 emergency responders from several agencies, as well as volunteers, a helicopter and an airplane. 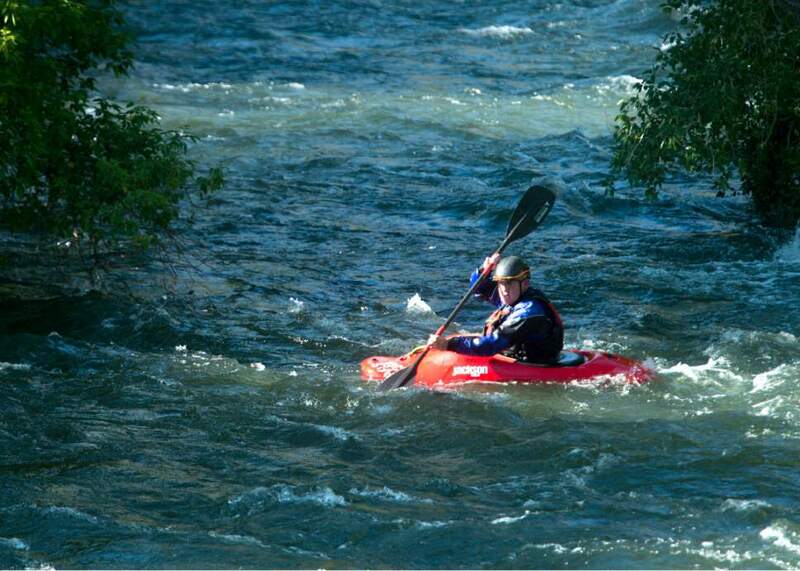 They combed both sides of the river for miles, while kayakers took several runs starting at the falls. It was possible London could have been caught anywhere between the falls down to Utah Lake, Cannon said. A reduced search crew planned to stay on the scene through the night, using lights to see if they could spot London floating by. 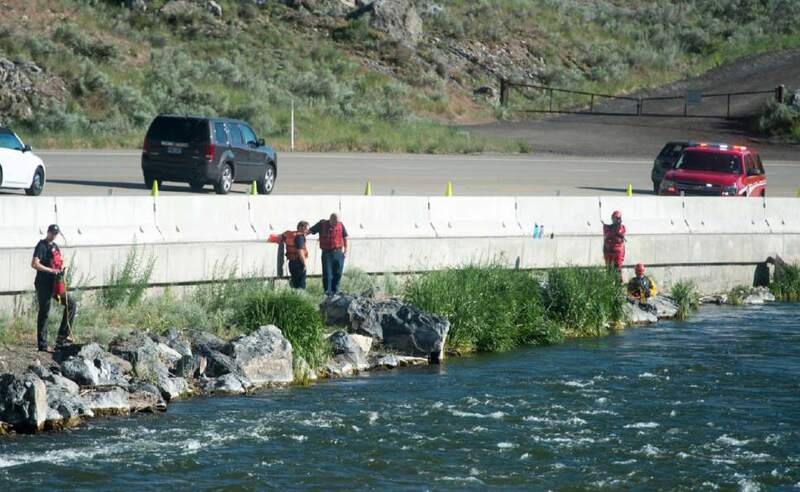 Early Tuesday morning, Central Utah Water Conservancy District officials planned to drastically reduce flows coming out of Deer Creek Reservoir to allow searchers an opportunity to look for the girl&apos;s body if it was trapped underwater. Cannon stressed repeatedly the importance of keeping children close when visiting the water  especially near Utah rivers that are currently gushing due to rising temperatures and fast-melting snowpack. "This river is cold in August when it&apos;s boiling outside," he said. "It&apos;s even colder now, with snowmelt coming off the mountains. "Parents need to be so, so vigilant in situations like this," he added. "Hang on to your kids for dear life."